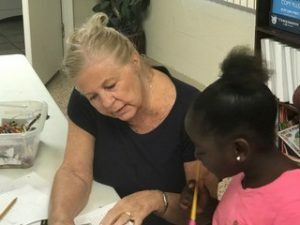 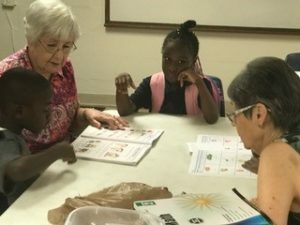 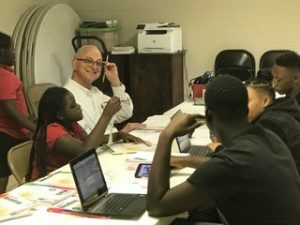 A group from Trinity’s Outreach Ministry team traveled to Our Savior Lutheran Church in Orlando this week to serve with Rebecca’s Garden of Hope – a strong tutoring and mentoring program where children feel safe and are encouraged to grow. 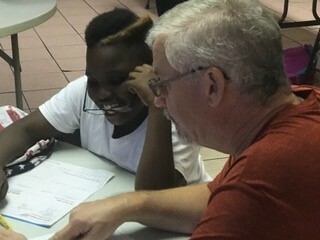 There were about 20 students present who were able to sit with Trinity volunteers and work on homework together. 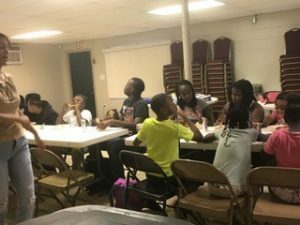 The team also provided the evening meal: spaghetti, bread, drink and dessert. 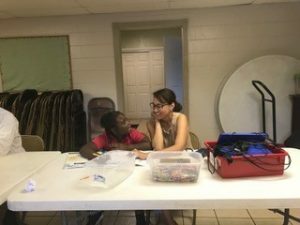 This will be a monthly opportunity in which the entire Trinity family can participate – through service and witness to these local students. 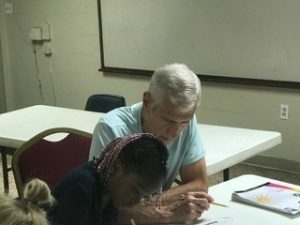 On the 4th Wednesdays (of most months) tutoring begins at 4:30pm, dinner begins at 7:00pm and the team is usually finished cleaning up and ready to go by 8:15pm. 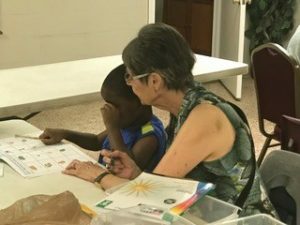 If you have a heart for sharing the love of Christ with children, know a little about elementary school subject matter, and/or can help prepare and serve a meal, please sign up here!